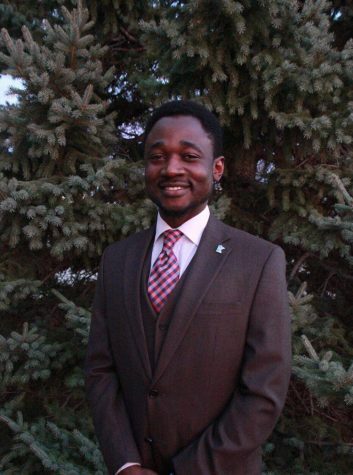 SMSU greeted a new member of the Mustang family at the start of this semster. Jacob Han is the new coach for the weight room. Before Han came to SMSU, he had been doing coaching jobs since about 2016. One of the most nota- ble being his internship at EW Health in Madison, WI where he worked with sports performance. After graduating from college, he kept working as a coach at Xperience Fitness. The weight room itself has an atmosphere of an echoing sound of weights clashing, fifty people talking at once, and loud music booming across the room. This didn’t faze Han. When asking him what he can bring to the table his response was that he hopes to bring his experience and knowledge here. He mentioned that he has worked before as a trainer and a strength and conditioning coach, so he knows what he is doing. The trait that made him stand out is his work ethic. 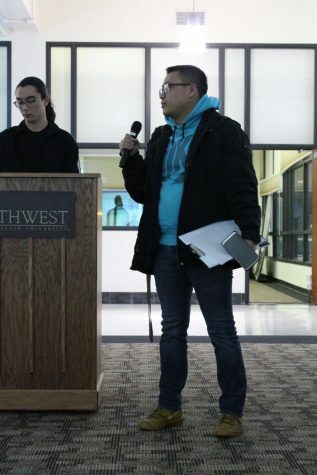 Han had positive things to say about what he has experienced at SMSU for the past two months. He said that it reminds him of the small town that he used to live in and that it was a great place to be at. He’s even excited for football season due to the fact he played it in college himself. Student athletes provided a variety of responses to Han. There were some positive points people had about him like how he was dedicated or skilled, but most were simply that they are still getting to know him. “It’s not that he isn’t doing well. We just don’t know him well enough yet like we did with Coach Z,” said one student athlete.